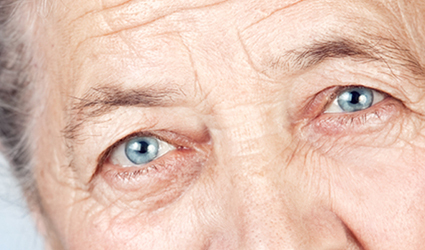 Age-related Macular Degeneration (AMD) is the leading cause of blindness among the elderly. The most commonly used drugs to slow the progression of the disease is Roche’s Lucentis and Regeneron’s Eylea. These drugs are injected into the eye which, needless to say, leads to more inconvenience. Scientists from Birmingham University have developed an alternative treatment in the form of eye drops. These eye drops consists of a peptide which could penetrate retinal cells. After testing the eye-drops and rabbits and pigs, the results were reported in Investigative Ophthalmology & Visual Science journal. These eye drops are currently being developed in a U.S. startup company named Macregen. Lucentis and Eylea inhibit the VEGF protein, and plugs up the leaky blood vessels. In a partnership project, Regeneron tried to combine its drug with the Bayer antibody nesvacumab, but the results were disappointing and the trails were ended. Macregen and the Birmingham University team are planning to start clinical trials of the eye drops next year, possibly as early as spring.